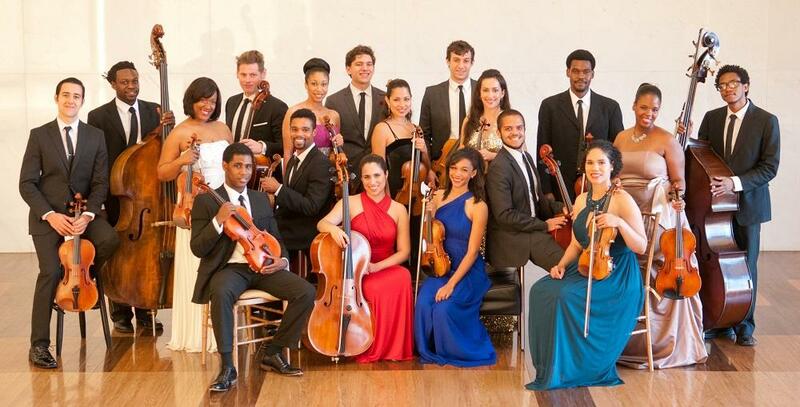 The Sphinx Virtuosi is a professional chamber orchestra made up of the nation's top Black and Latinx classical soloists. The orchestra recently visited Interlochen Center for the Arts. Tune in to Classical IPR Friday at 8 p.m. for a broadcast of this recent performance by the Sphinx Virtuosi. You can also listen to the concert below. For more information about the Sphinx Organization and its mission of transforming lives through the power of diversity in the arts, click here. Michael Culler engineered the concert recording. We’ll revisit this September’s Hill Auditorium performance featuring the Philadelphia Orchestra conducted by Yannick Nézet-Séguin with violin soloist Lisa Batiashvili. The concert has the Tchaikovsky Violin Concerto, a suite from Nico Muhly’s opera Marnie, and the Symphonic Dances of Sergei Rachmaninoff. Listen this Friday night at 8:00 p.m.